Warriors tighthead prop Simon Kerrod is to join Harlequins for the 2019/20 Gallagher Premiership season. Kerrod, 26, joined Warriors from Greene King IPA Championship club Jersey Reds two years ago having previously played for Sharks, Eastern Province Kings and Nelson Mandela Metropolitan University. “I have enjoyed my time at Worcester Warriors thoroughly,” Kerrod said. “I’d like to thank everyone involved in the Club for showing my wife and I the best experience. Kerrod, who has made 24 appearances for Warriors, will leave Sixways with the best wishes of Warriors Director of Rugby Alan Solomons. 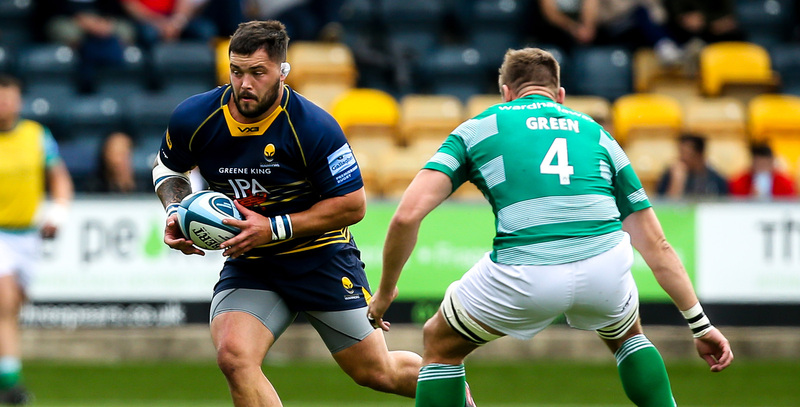 “Simon is a good bloke who has made a positive contribution during his time here at Sixways. 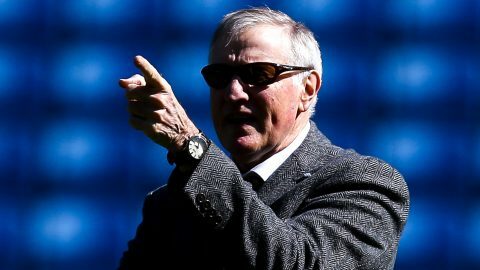 We wish him the very best in his new venture,” Solomons said.